hd00:18Turkish traditional lentil soup in a steel braiser. hd00:07Cooking of orange curd in a saucepan. hd00:15Making hollandaise sauce by adding melted butter to egg and whisking. hd00:11Custard cream in pan. Cooking cream. hd00:23Whipping cream with electric mixer. 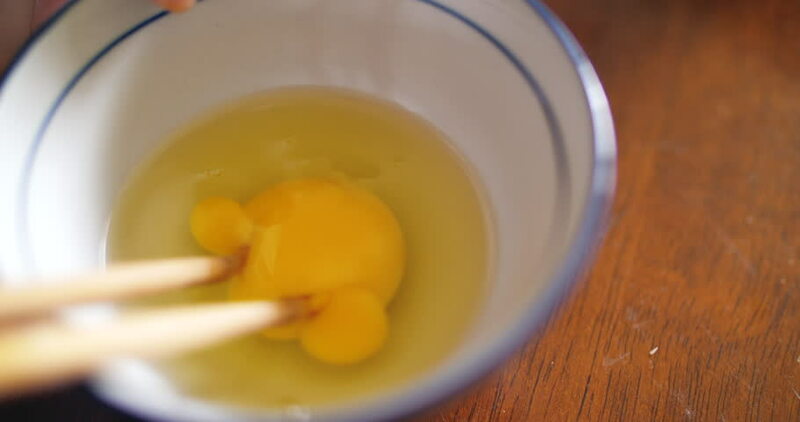 Add yolk while mixing cream in glass bowl. Home bakery. Ingredients for baking at home. Beating eggs with hand mixer.